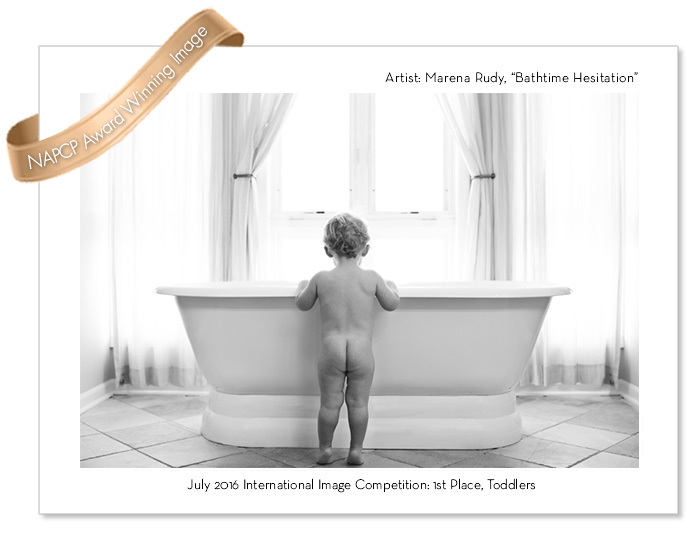 Announcing our July 2016 Image Competition Winners! 07 Nov Announcing our July 2016 Image Competition Winners! After much excitement and anticipation, we are absolutely thrilled to announce the winners of our July 2016 International Image Competition. 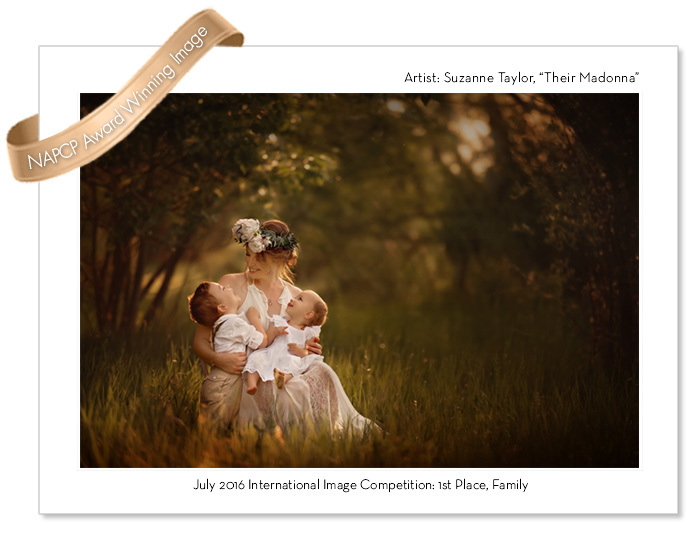 Uniquely focused on child photography, the NAPCP International Image Competition features a range of image categories, including Babies, Newborn, Children, Family, Maternity, Siblings, Toddlers, and Seniors. Thank you to our amazing judges who dedicated days to scoring, deliberating and judging the hundreds of submissions. Our acclaimed panel of judges, Rachel LaCour Niesen, Tim Walden, Luke Edmonson, Deb Schwedhelm, Christine Pobke, and Cheryl Jacobs Nicolai scored based on technical merit, creativity and composition, and impact. 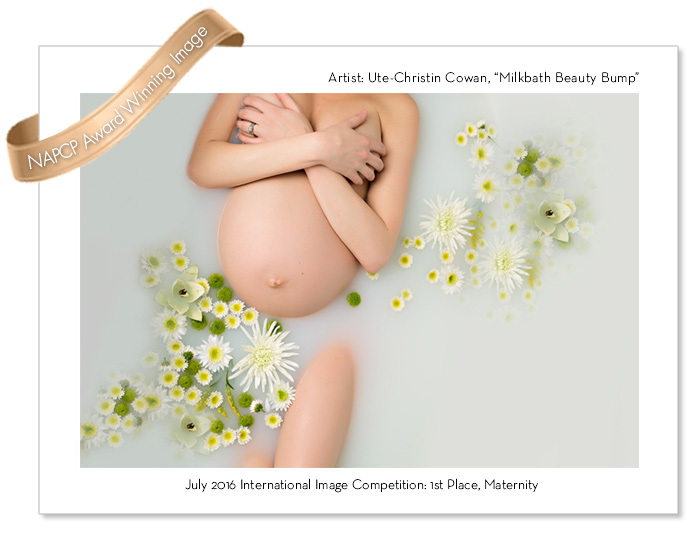 To view the complete listing of winning images, visit our Award Winning Image Gallery. 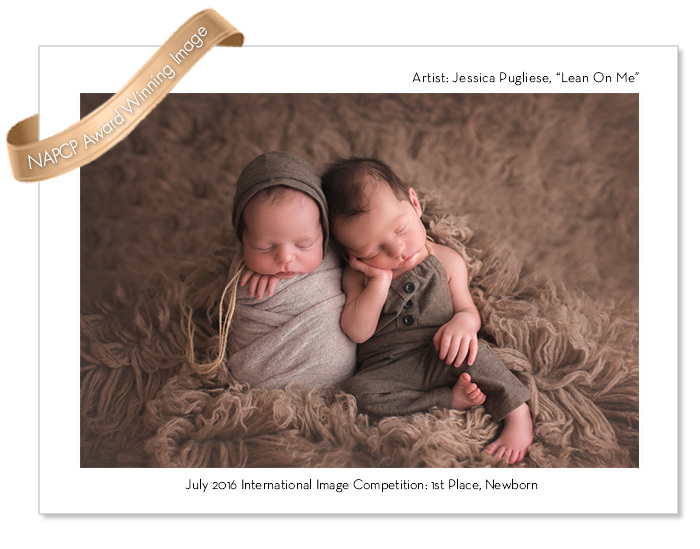 The purpose of our Image Competitions is to recognize the creative and technical excellence of our child photographer members, reward talent, and serve as a vehicle for learning and improving our craft. (1) Highlighted listing in our Member Directory, (2) Our coveted award winning NAPCP seal for website placement, (3) Their winning images published in both their Photographer’s Profile and in our Award Winning Image Gallery, (4) Individual press packets to distribute to their local media, (5) Increased exposure and promotion to our Vendor Partners, (6) Recognition as an Award Winning Photographer, and (7) Eligibility for our coveted Photographer of the Year title. 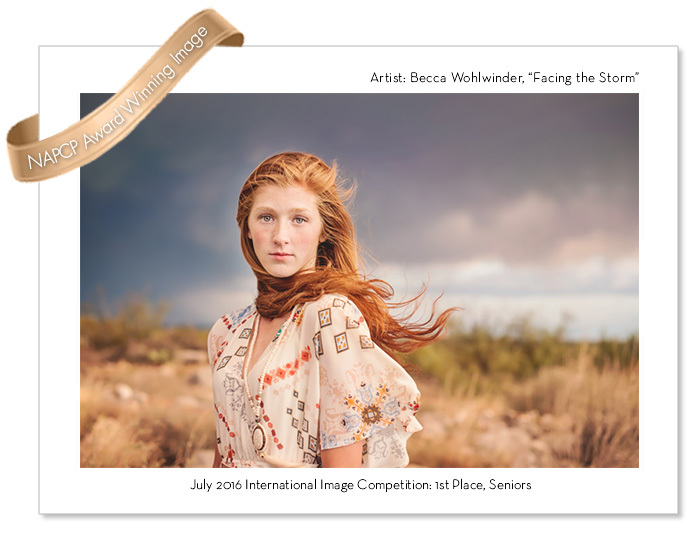 For more information about our International Image Competitions, click here! 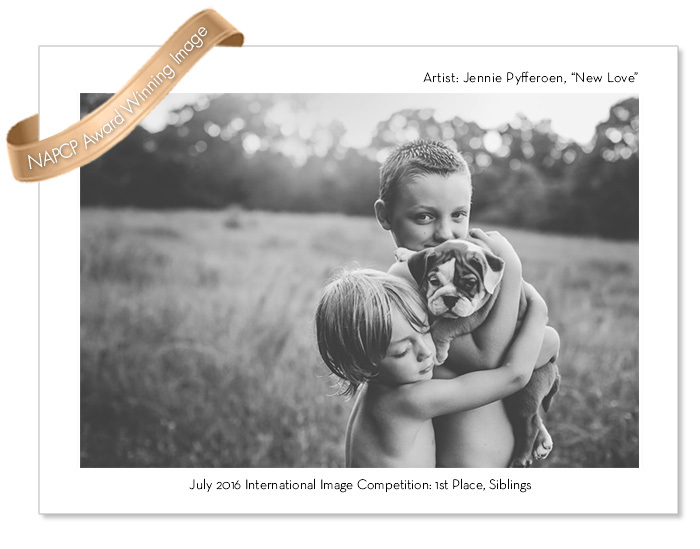 Thank you to all who participated in our July 2016 International Image Competition, and congratulations again to our winners! 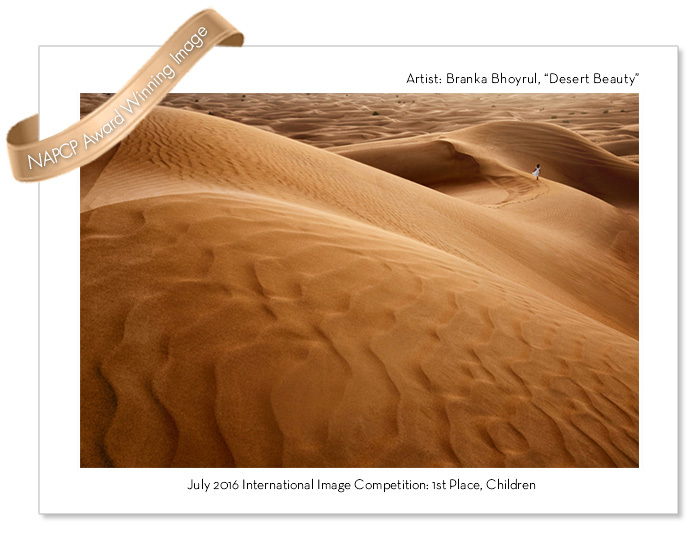 Announcing the Inspired Gallery Event & Print Competition Winners! June 2018 Inspired Magazine: Featuring Lena Antaramian!